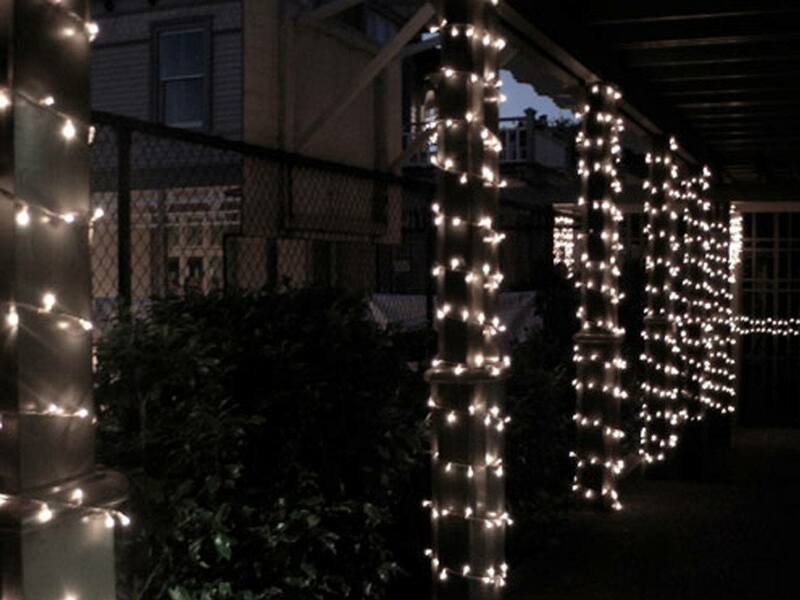 Add instant atmosphere using these gorgeous 10m connectable string lights. 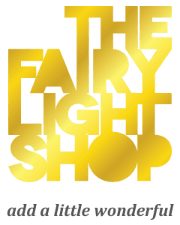 These LED fairy light strings are perfect to string in the ceiling or wrap around pillars and railings. 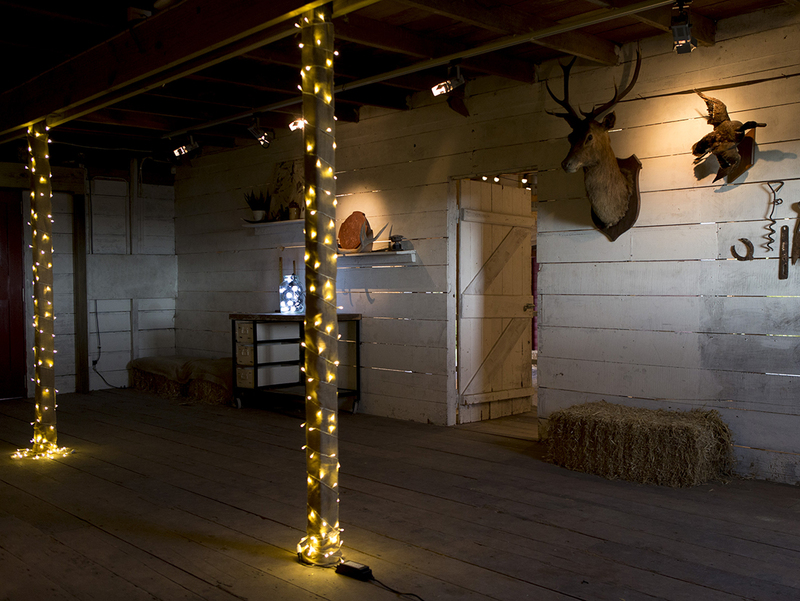 Being 24V makes these lights extra safe and suitable for bedrooms. 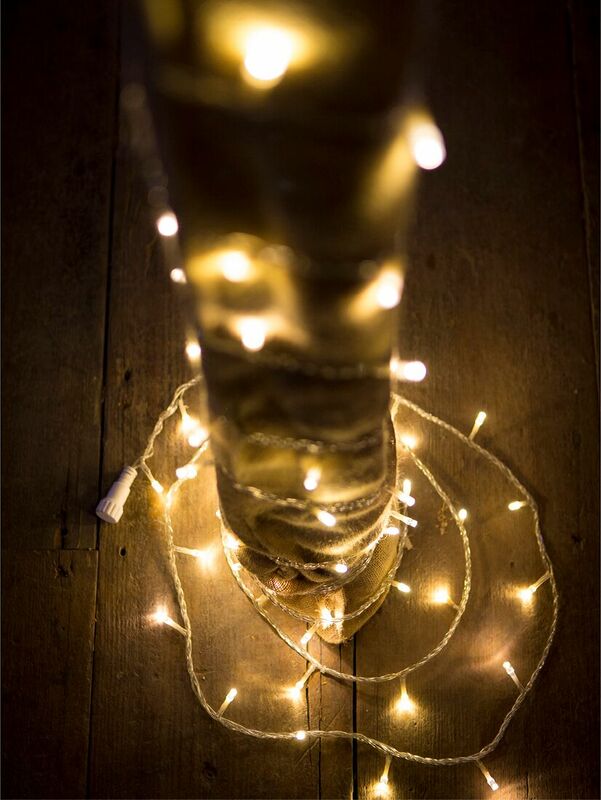 The clear pvc wire gives these lights a delicate and attractive appearance ideal for weddings or in the home. THIS PRODUCT ALSO REQUIRES 24V TRANSFORMER.